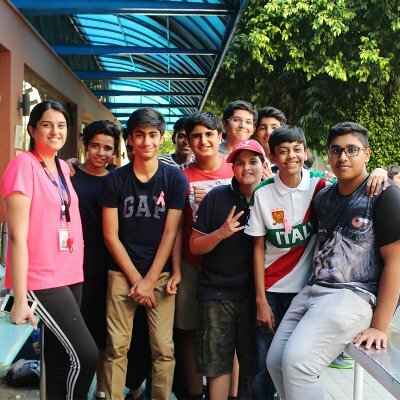 The curriculum of the Lahore American School is based on clearly articulated, internationally bench-marked standards. It emphasizes critical thinking skills and creativity through an inquiry-based approach to teaching and learning. Our curriculum is developed using an Understanding by Design framework and organized around Essential Questions and Enduring Understandings. 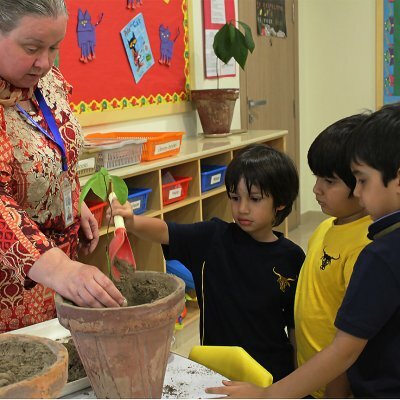 From the Early Childhood program to the IB Diploma program, our teachers employ engaging, research-based instructional methodologies. 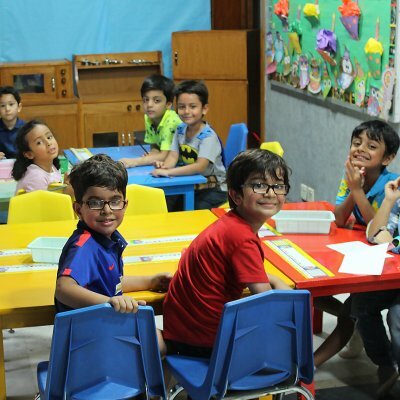 We provide tailored English as an Additional Language (EAL) and Learning Resource (LRC) specialists to support the differentiation of learning and allow each student to fulfill his or her academic and social potential. Our students develop the knowledge, skills, and dispositions that will enable them to take their places as leaders in the 21st Century. We recognize that children thrive when their social, emotional, creative, intellectual, and physical needs are met through play. Our Early Childhood is comprised of Multiage 3, Multiage 4, and Kindergarten groups. Our classrooms are stimulating and developmentally appropriate. In Elementary School, we aim to develop well-balanced, independent, and curious students who love to learn. We provide opportunities for students to become readers, writers, mathematicians, scientists, artists, musicians, and athletes. This is where we stoke the fire of learning. In Middle School, we aim to develop responsibility, independence, and identity through appropriate social, emotional, and academic challenges. Respect is an integral part of our everyday lives at LAS: respect of self, others, and the environment. In High School, we provide students with a wide array of learning opportunities in a supportive, diverse, and rigorous environment. Our students learn self-awareness and discipline as they balance academics, athletics, and service, preparing them to make a difference.